As a leading institution supporting emerging talent, Egg LDN’s ‘What Came First’ imprint is also about sharing the sounds from our solid resident DJ’s and friends of the club. Introducing 7XINS, a long running member of Egg’s team and Luther Vine, the clubs newest resident and Phonica Records latest export. 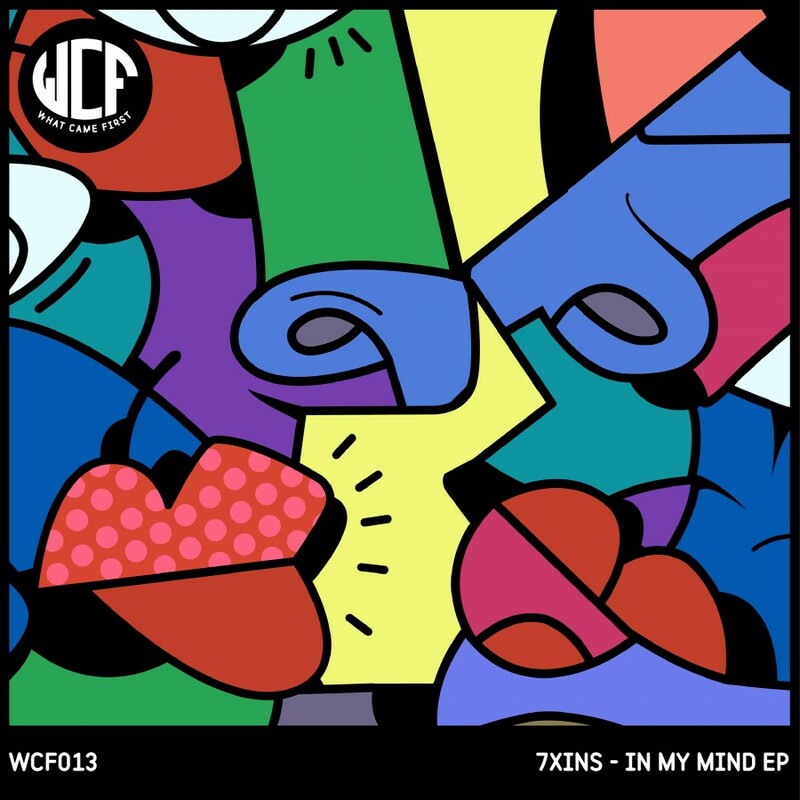 ‘In My Mind’ is the latest EP from the pair, containing three tracks from 7XINS and a collaboration with Vine. Opening the EP is ‘Distorted Reality’, an absorbing, slightly menacing track layered over a fat kick drum which holds a captivating story illustrated through haunting synths and an engaging, dark melody. The aptly named ‘Lucid Dreams’ is one of the more imposing tracks from the selection. An eerie sonic experiment with a succession of bleeps swirling in and out over intricate synths and laced with a cosmic and dystopian-like groove throughout. A perfect lure into the murkier side of ‘In My Mind’. ‘Laniakea’ is a pumping amalgam of mesmerizing modulation, driven by rich analogue - a prominent characteristic throughout the EP. A deeply melodic, textured composition built on sublime synths with a pulsating, well rounded kick drum, it’s capable of leaving goose bumps on even the most hard-faced techno fiend. Closing the EP is the 7XINS and Luther Vine collaboration ‘Surreal Dosage’, carrying a sinister rhythm with notes of madness, blended with a stabby synth and sharp drone plunging throughout the melody. Its perfectly aligned elements are destined to leave a heavy impact on the listener and sound system alike.